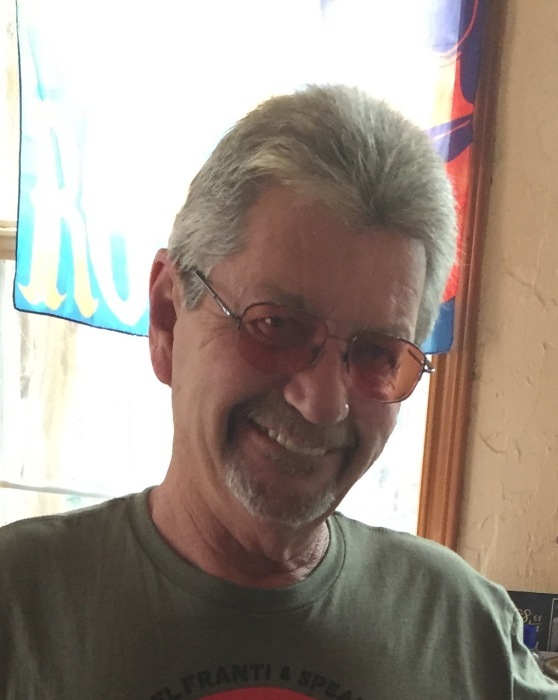 Robert Curtis Wallace passed away on August 28, 2018. Robert was born on September 12, 1955 to his parents, RC Wallace and Loretta Marie Wilson in Gorman, Texas. His memory shall remain in our hearts forever. Robert loved to spend time with family and friends. He had a very genuine spirit that encouraged and lifted those around him. Robert met and later married Debbie Trexler on August 1, 1993. Robert worked for Vertical Construction in Southlake. He was a master electrician and has worked in construction for over 40 years. Robert was loved by many and had an ability to reach people in a deep and positive way. Robert is preceded in death by his aunt, Dorris Swallow of Dublin, Texas; his stepmother, Dessa Wallace of Carlsbad, New Mexico; his brother, Bill Wallace of Hobbs, New Mexico; his stepfather, Willie Gail Stephens of Stephenville, Texas; and his mother, Loretta Stephens, of Stephenville, Texas.